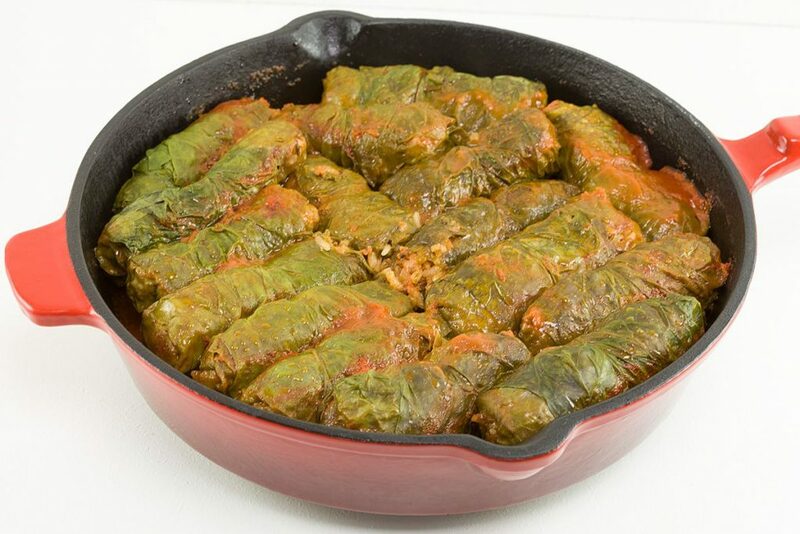 You’ve probably seen these rolls before, but instead of wine leaves we’re making swiss chard sarma. Even better! Ready within an hour.